Coos welcomed a new teacher and a new Pastor this week! Melanie Perez joined our team in the Lions classroom. Melanie is finishing her degree in Child Development at El Camino College and she has lovely past experience in Christian Preschools. 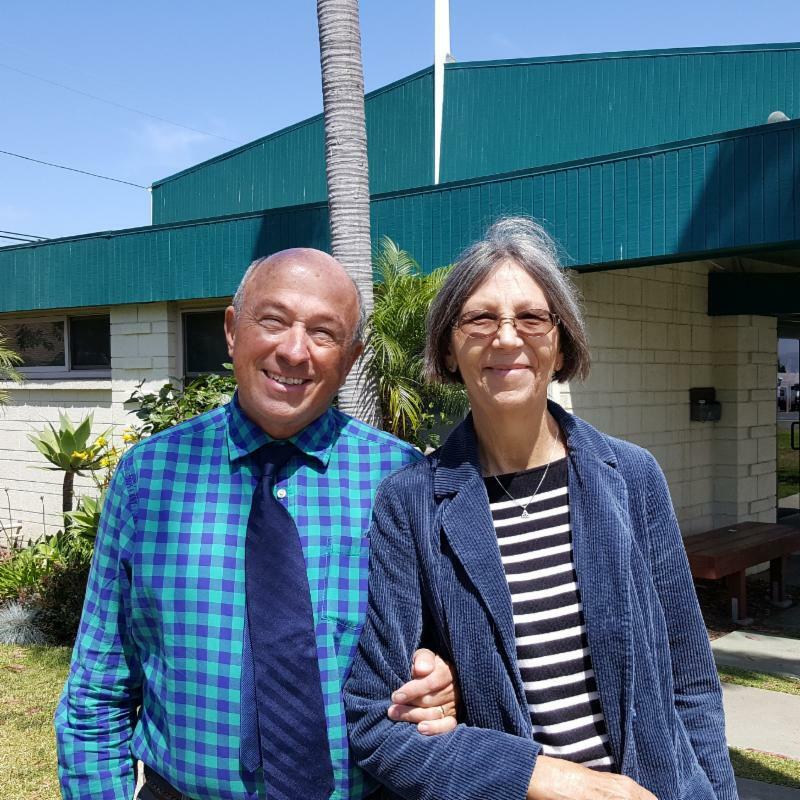 Pastor Gary has moved here from Arizona with the help of Realtor and COOS Mom Lee Amitai, he found a place to live in Torrance (Thank you Lee). Pastor Gary is an "intentional interim Pastor" who will be with us for one year. Pastor Gary will vision with us for the future and help us work through anything needing changes, improvements or to be built upon. Pastor Gary's wife Jane will be living in Arizona and traveling here from time to time. Jane was a preschool teacher and taught many grade levels, so we are hoping she will join us too!! The Angels classroom will be saying goodbye to teacher Cyndi McAdoo after ten years teaching with COOS. Even though it is hard to say goodbye, we are so happy for Cyndi moving to a preschool following the Reggio Approach. I just know she will blossom in this approach! 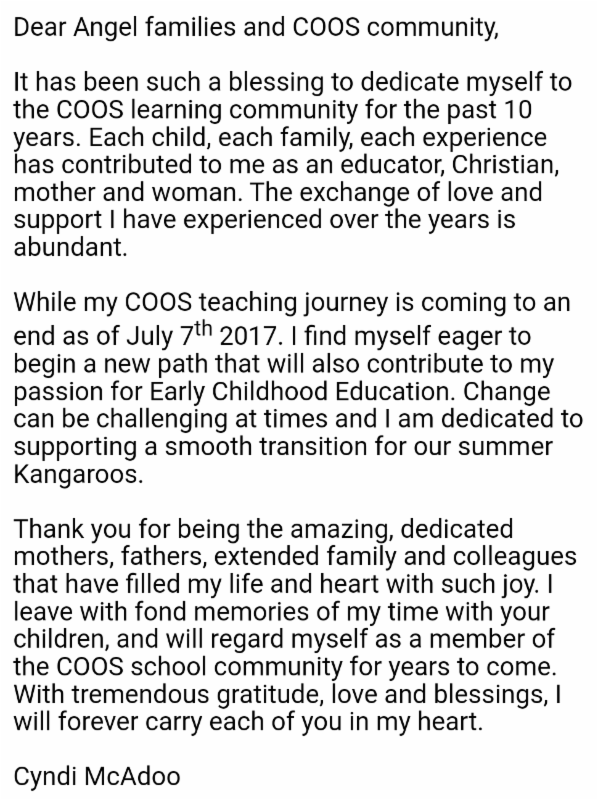 Cyndi's last day at COOS will be July 7th, 2017. Congratulations Cyndi!! Which leads us to more changes! Sasha Bozzalla has accepted the Lead Teaching Position in the Angels Classroom!! We are so excited to see what this new journey will unfold with Ms. Sasha in the Angels classroom!! Congratulations Sasha!! Which leads to the last big change for this newsletter! Katia Pacheco has accepted the Lead Teaching Position in the Sonshine classroom! Congratulations Katia!! 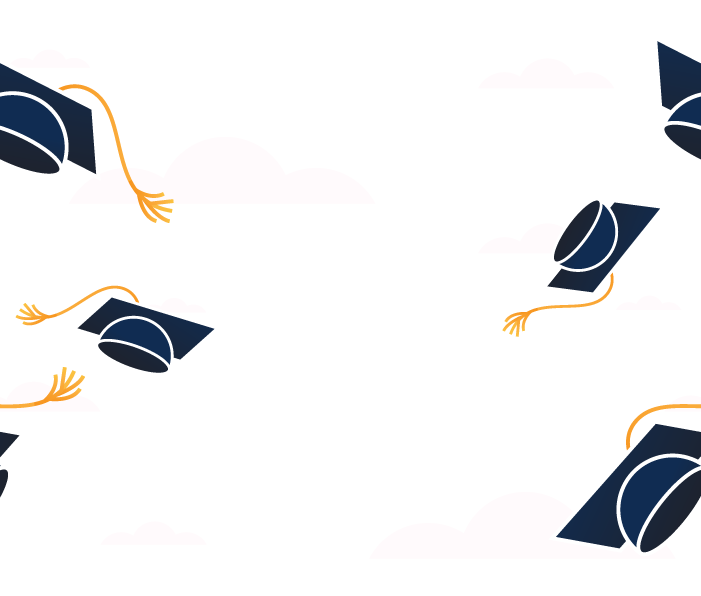 Congratulations also to teachers Cyndi and Sandy on finishing their Bachelor's Degrees in Child Development in May. We are so proud of both of you! There will be a special Baccalaureate service for Cyndi and Sandy here at Our Savior Lutheran, Sunday, June 18th at 10am. Congratulations everyone! What an exciting time of new journeys for so many. 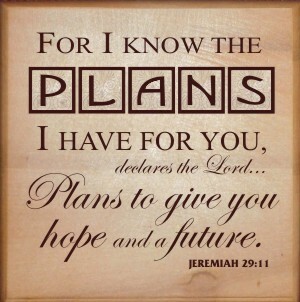 We will pray for blessings in these changes!! Sunday, June 11th Pastor Gary's Installation Service as Pastor. 10 am Potluck after. All are welcome!! Friday, June 16th Father's Day Lunch 11 am (Father's Uncles, Grandfathers and Special friends, all welcome). RSVP in the classrooms. Friday June 23rd, Pre-K Graduation 12 noon. The whole school is closed at 12 pm to allow the teachers to attend the graduation. Pre-K Families (Stars & Angels) Please speak with Pre-K teachers individually to know the particular classroom plans and times for getting ready. Thank you! June 26th-30th Vacation Bible School!! This will be from 9am-11:30am within our regular 7am-6pm day. July 5th, First Day of Summer Program! !